COLUMBIA, Tenn. (WTVF) — Jamal Gardner, the man police say fired at a Columbia police officer on February 2nd is behind bars in the Maury County Jail. This news comes after almost a month has passed since Gardner turned himself in to authorities almost one week after the initial incident occurred. According to police, Gardner was with a pastor and his cousin in Michigan when he decided to surrender himself. This came 6 days after the initial incident that occurred during a traffic stop in Columbia, Tennessee. 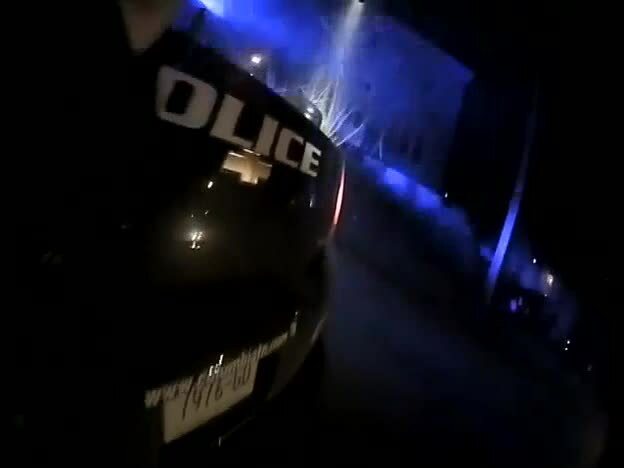 Columbia Police released bodycam video earlier this week of Gardner firing dozens of times at an officer.